The Trump family is pushing on with the launch of a new hotel chain called Scion, the Associated Press reported Friday. 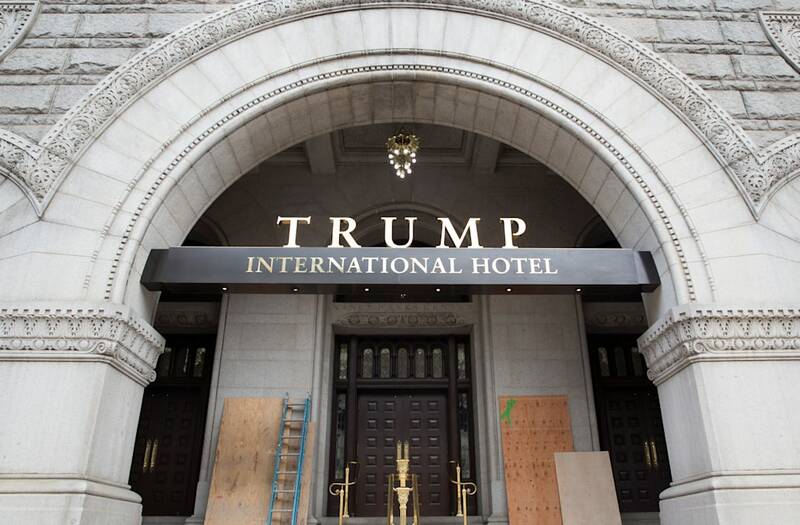 Eric Danziger, CEO of Trump Hotels, confirmed to the AP that "it's full steam ahead," with the project. "It's in our DNA. It's in the Trump boys' DNA," Danziger said in reference to Trump's two eldest sons, Eric and Donald Jr., who have been put in charge of the Trump Organization. The new chain of hotels, which will not carry the Trump name, were announced in September 2016. The plan is to target millennials with cheaper rooms and larger communal spaces. According to the AP, the rooms are expected to cost between $200 and $300 a night, which is significantly cheaper than Trump's namesake luxury hotel brand. The Trump International Hotel Washington, D.C. There could be up to 100 of these hotels opening up in cities and resorts across the country in the next three years, with the first likely to be in Dallas. According to the Dallas News, developer Mike Sarimsakci is rumored to be working on the first project, though a spokesperson for the Trump Organization declined to confirm. The Trump Organization will not be putting any money into building the hotel themselves – the named real-estate developers and their investors will cover costs. The lobby area will have a large communal space. 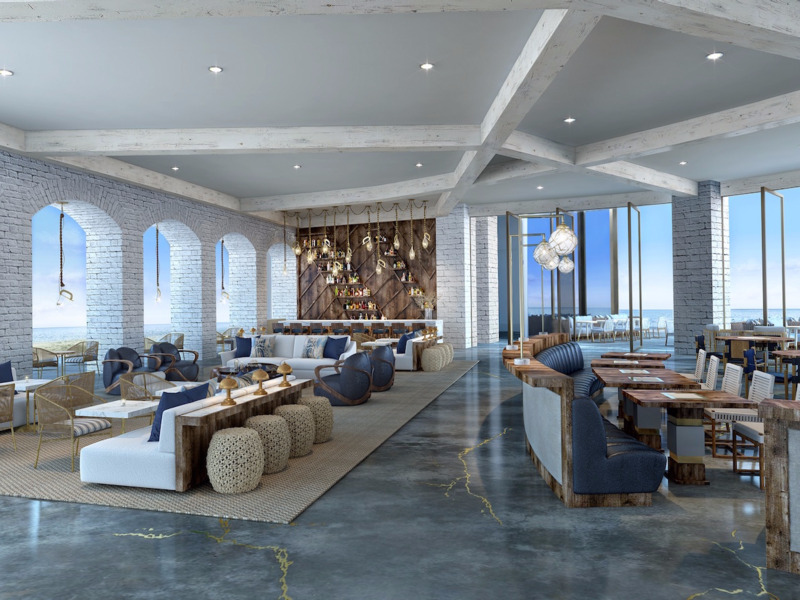 "Scion is a multi-faceted lifestyle brand developed in response to the boom in social clubs and the 'we' economy," a press release announcing the new hotel brand said. These large spaces are aimed to give guests the chance to "connect and engage." In a press conference before he took office, Trump said that his company would take on "no new foreign deals" to resolve the potential for conflicts of interest during his presidency.